A Florida native Chuck Core Jr was born in Tampa. He is the prodigy son of the late Chuck Core a former radio personality. Chuck started to hangout at WMNF and applied and tested for his Federal Communications Commission license around September of 1983. 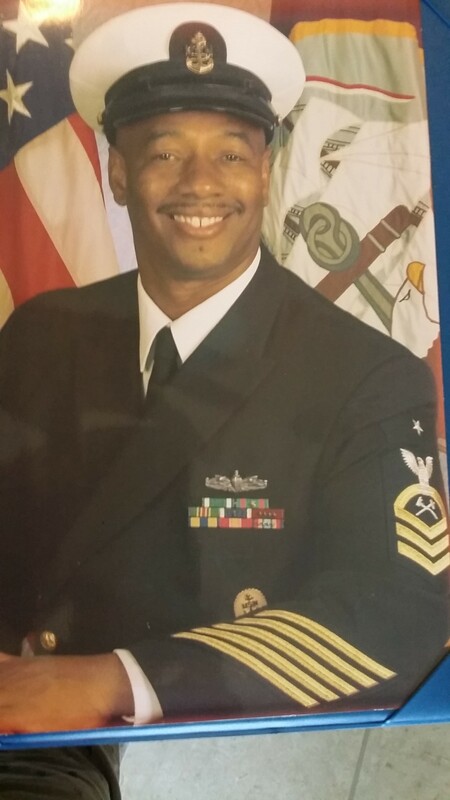 Soon after receiving his license the following year Chuck enlisted in the US Navy and served his country for 26 years. Chuck rejoined team WMNF in October 2013 and became host of Flashback Friday in May of 2015.